Spring has sprung and has brought with it two important decisions concerning plants, Decisions G2/12 (Tomatoes II) and G2/13 (Broccoli II) by the Enlarged Board of Appeals of the European Patent Office (EPO). The two decisions confirm that the EPO considers product claims directed to plants to be admissible, and this extends to parts of plants (G2/13) and to such plant material as a fruit (G2/12), even where on the filing date of the application the plants claimed were only obtainable by an essentially biological process disclosed in the application. The decision in Broccoli II (G2/13) has further ruled that the plant or plant material may be defined in terms of the process for obtaining it ("product-by-process claims"), even where the features of the process in question define an essentially biological process for producing plants, subject to the condition that a single plant variety is not claimed. These decisions make clear that the exclusion of essentially biological processes for producing plants and animals from patentability under Article 53(b) of the European Patent Convention (EPC) does not extend to the plants and parts of plants produced using those processes. Nevertheless, claims directed to such products may not relate to a single plant variety, because Article 53(b) EPC also excludes plant and animal varieties from patentability. Rule 27(b) Implementing Regulations to the EPC specifies this same bar to patentability in detail, stipulating that biotechnological inventions concerning plants shall be patentable only if the technical feasibility of the invention is not confined to a particular plant variety. This is not the first time that the Enlarged Board of Appeals has been asked to interpret Article 53(b) EPC. 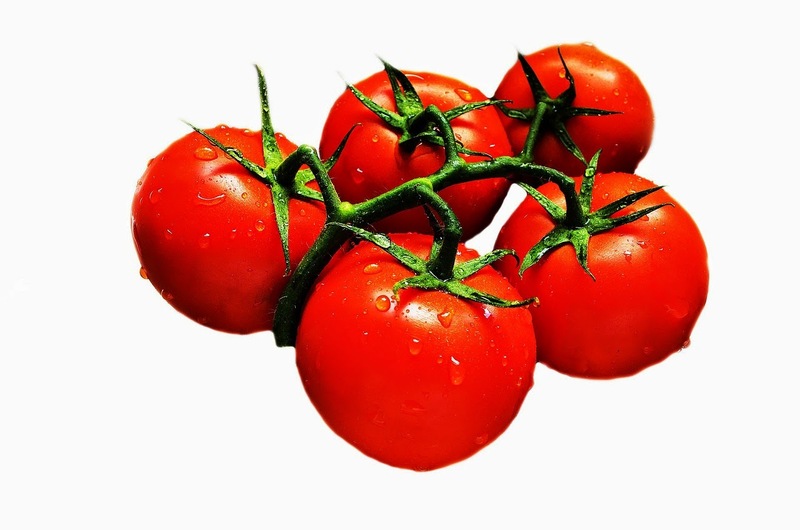 Two earlier decisions also concerning tomatoes and broccoli, G1/08 and G2/07, sought to elucidate the conditions to be fulfilled by a process for producing plants in order to be regarded as "essentially biological" and hence unpatentable. The two recent decisions, G2/12 and G2/13, have held the products produced by such processes to be patentable, provided that they fulfil the general patentability requirements just like any other product and also fulfil the conditions laid down in Rule 27(b) Implementing Regulations. The significance of these decisions lies not only in their shedding light on the criteria for assessing the patentability of inventions under Article 53(b) EPC but also in the commercial importance of the products concerned, now and in the future. The inventions dealt with by these decisions are further examples of mankind's relentless drive to enhance plant species for many different purposes, for instance, to achieve greater food diversity. 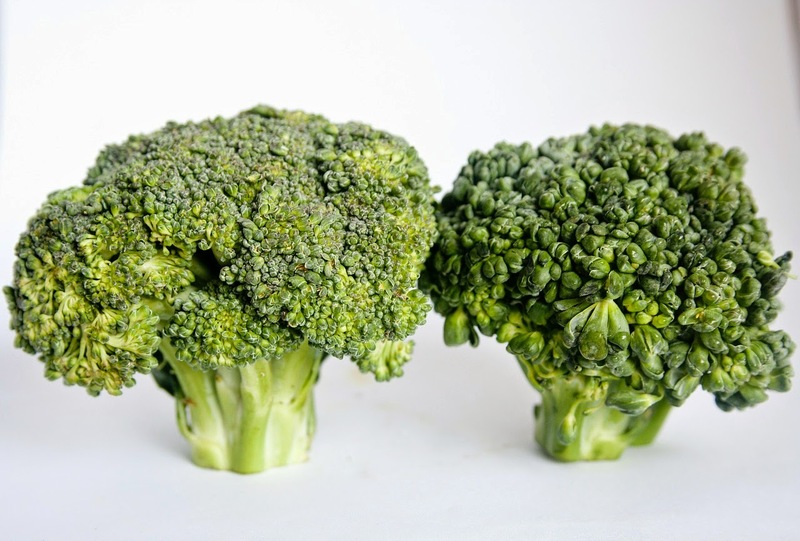 Broccoli (Brassica oleracea italica) is a particularly apt example of the results achieved, being a cultivar of the same species as cabbage, cauliflower, and Brussels sprouts, all variations on the common ancestor, wild cabbage, which have originating through selective breeding over the years. Humanity's role in species diversification and in modifying specific attributes has been so commonplace since Neolithic times that the public ordinarily views it not as a biotechnology process giving rise to alarming products with unpredictable consequences but rather as an intrinsic and natural part of human history. By contrast, society often rejects other biotechnological inventions based on more recent scientific advances, and this, in its turn, can sometimes influence decisions regarding the patentability of those inventions or legislation regulating the conditions of production or sale.